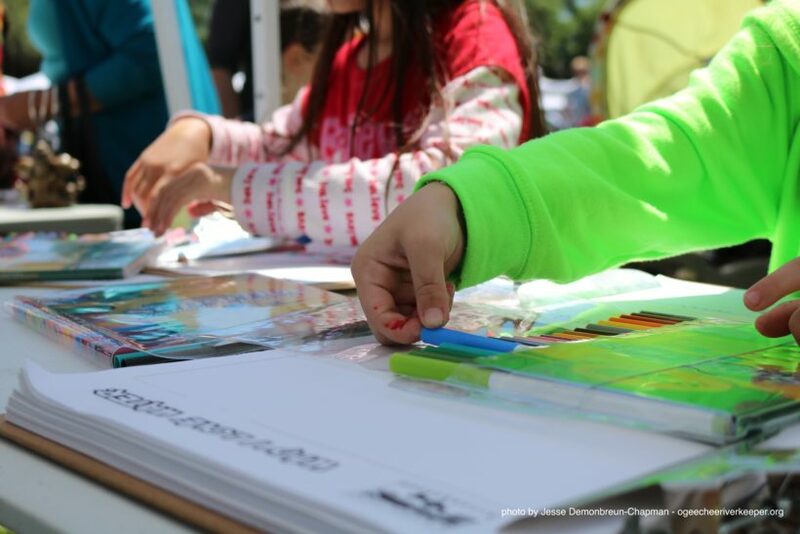 Every year I look back at Earth month (which takes place in April) with pride and appreciation for our wonderful supporters. They really understand the importance of Ogeechee Riverkeeper’s mission to protect, preserve and improve the water quality of the Ogeechee and Canoochee River basins. 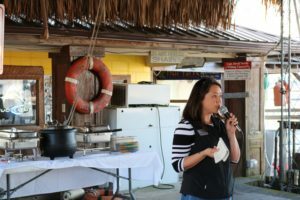 Highlights of Earth month included two fantastic News and Views meetings –informal events designed to keep residents and businesses living and working within the Ogeechee and Canoochee river basins in the loop about important issues concerning the waterways including the Palmetto Pipeline appeal, legislative issues and water quality monitoring. I particularly enjoy spending time with residents around the river basin, sharing information and hearing their ideas and concerns. 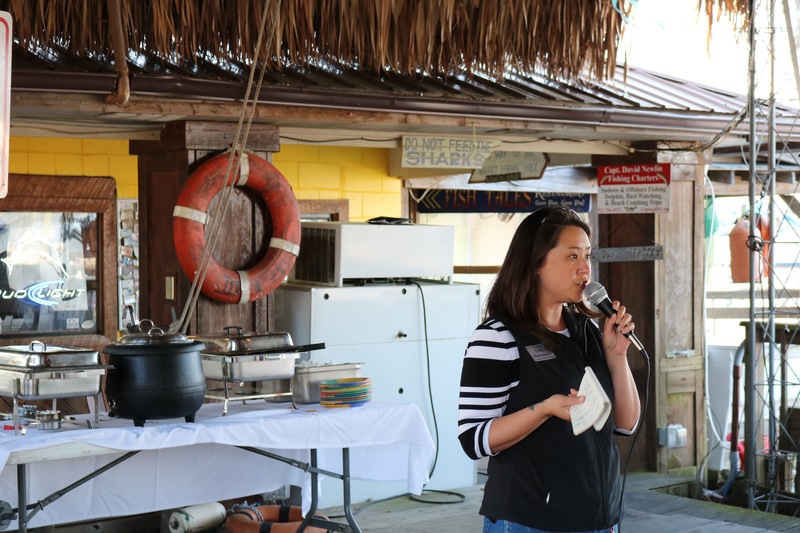 Thanks to Fish Tales in Richmond Hill and The Eagle Creek Brewing Company in Statesboro for hosting us in April and we have four more events planned throughout the year so stay tuned! Cheers for Charity in Savannah was another great FUNd raiser organized by Coastal Empire Beer Company. We were honored to be the first non-profit organization to benefit from this new initiative and during the evening of April 28, attendees enjoyed tours of Coastal Empire Beer Company’s renowned Savannah brewery, 36 ounces of onsite samples and a souvenir beer growler to go. 30% of the proceeds came right back to Ogeechee Riverkeeper to fulfill our programs. The second monthly paddle trip of the year took place on April 23 and was enjoyed by all as they paddled from Scarboro Landing to Rocky Ford: an interesting 7-mile stretch. 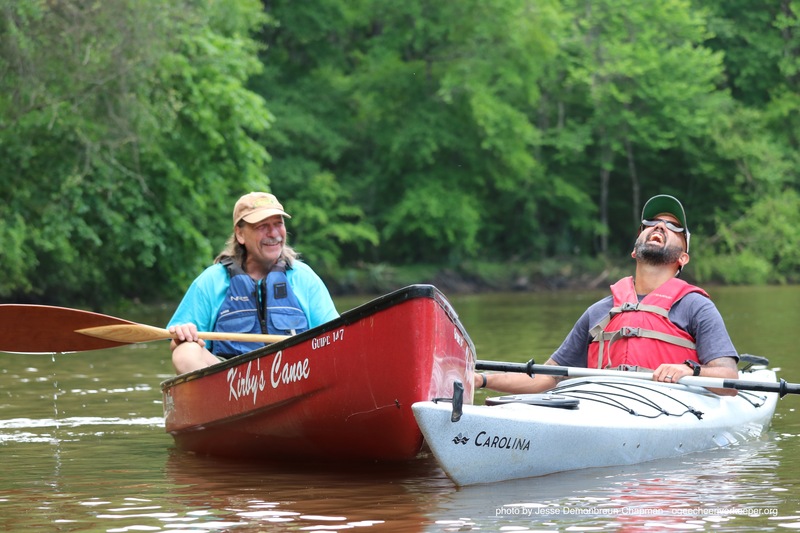 Our next trip takes place on Saturday, May 28th at George L. Smith State Park and will be ideal for the whole family as it takes paddlers through an enchanting, submerged forest. I am particularly excited about the introduction of our new giving society. After ten years of river and wetlands advocacy, Ogeechee Riverkeeper wishes to recognize the generous donations of a group of long term committed donors as well as encourage new supporters, so we have created the Ogeechee Lime Society. We chose the name for a variety of reasons as this tree is abundant in the Ogeechee, Altamaha and Suwanee river basins. Ogeechee lime – also called Ogeechee tupelo, sour tupelo-gum, white tupelo and bee-tupelo – is a small tree very commonly found along rivers, swamps and other wet soils. Like this ever-present fruit-bearing tree, we hope the members of our new society will be strong in number, easy to find and generous with their resources. Ogeechee lime also provides the nectar that bees use to make tupelo honey, and the juice from its fruit is used to make preserves and beverages. Members of our elite group of donors are dedicated to protecting, preserving and improving the Ogeechee, Canoochee and coastal rivers of Georgia with significant financial contributions, which enable the Riverkeeper to continue its work in water-quality monitoring, investigating water polluters and holding them accountable, promoting sound environmental policies, and engaging citizens through education and empowerment. We’re a small staff, but our impact is felt throughout the region. We need people who are excited to grow with us and can help in many ways to ensure Ogeechee Riverkeeper’s continued sustainability and growth. 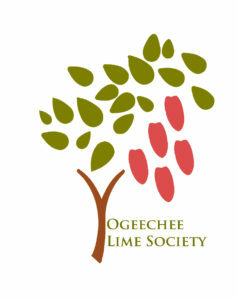 Please consider joining us and telling people about the Ogeechee Lime Society.